Purchasing a mid-range device today is like venturing into a battlefield to retrieve a lost gun, because the segment is virtually saturated with competitively priced smartphones. 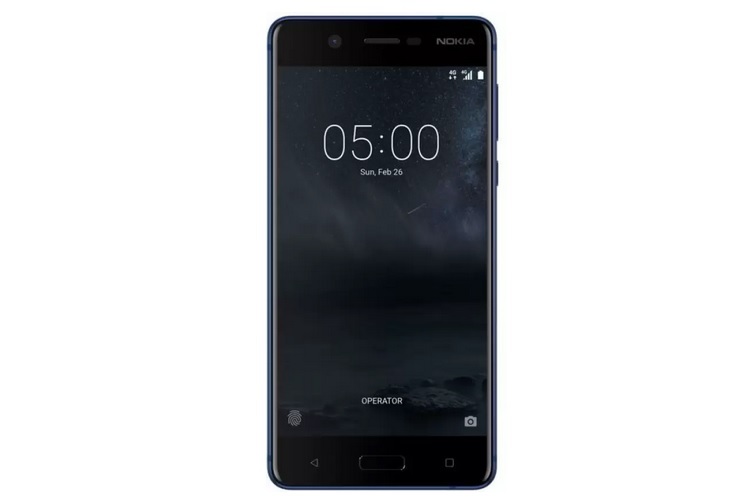 However, Flipkart is offering an excellent deal on the Nokia 5 to resolve your dilemma of purchasing a mid-range smartphone that will offer the maximum value for your money. During the ongoing Big Shopping Days sales carnival, the Nokia 5, which is usually priced around the Rs. 12,499 mark, is now available at just Rs. 9,999. However, only the Tempered Blue variant of the device is up for grabs, and also, the sale ends tomorrow, so you better hurry before it is sold out or the deal ends. For that sub-10k price point, you get a device which features a 5.2 inch IPS HD display with a 2.5D sculpted Corning Gorilla Glass on top, all encased in a polished Aluminum body. 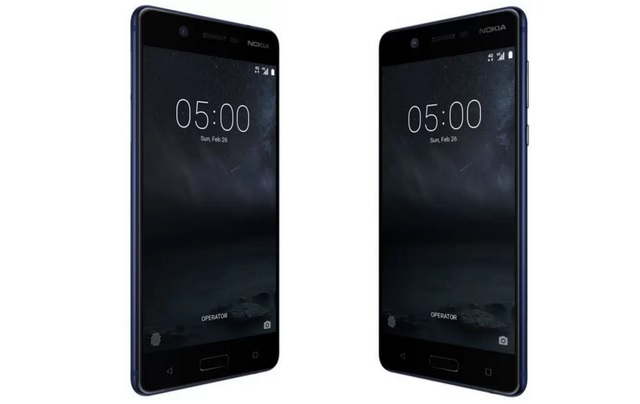 The Nokia 5 boots Android 7.1.1 Nougat and has 16GB of expandable internal storage. The device is powered by the Qualcomm Snapdragon 430 processor, paired with 3GB of RAM which is quite good for a device in that price bracket. The device has a 13 MP ( f/2.0) rear camera and an 8MP ( f/2.0) front camera, while there is a 3,000mAh battery to keep the lights on. 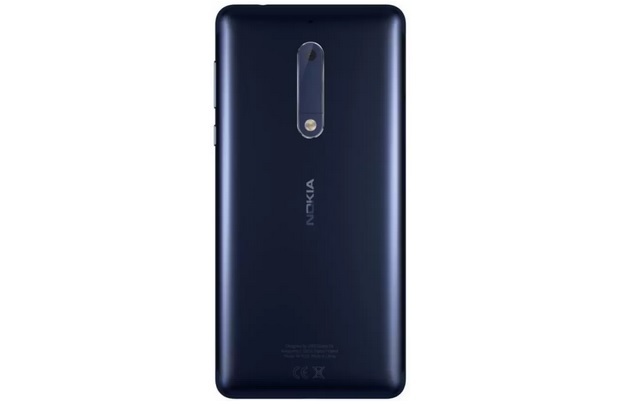 An additional 10% discount is available for purchases made using an SBI credit card, and 5% if you buy the Nokia 5 using an Axis Bank Buzz credit card. Moreover, you can further reduce the device’s price by Rs. 9,000 if you exchange your old smartphone, and in case you are a Jio subscriber, you can get a cashback of Rs. 2,200 if you avail the Rs. 299 or Rs. 198 monthly recharge plan.